A number of us do like slowly sipping on a cold drink especially during cold days or when you work in a really physical environment. 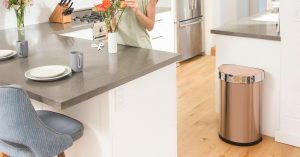 A refrigerator may not be at your disposal at all times so this is where tumbler gets in-handy. Here are some of the most useful brands you can try out that will keep your drinks cold for the longest. 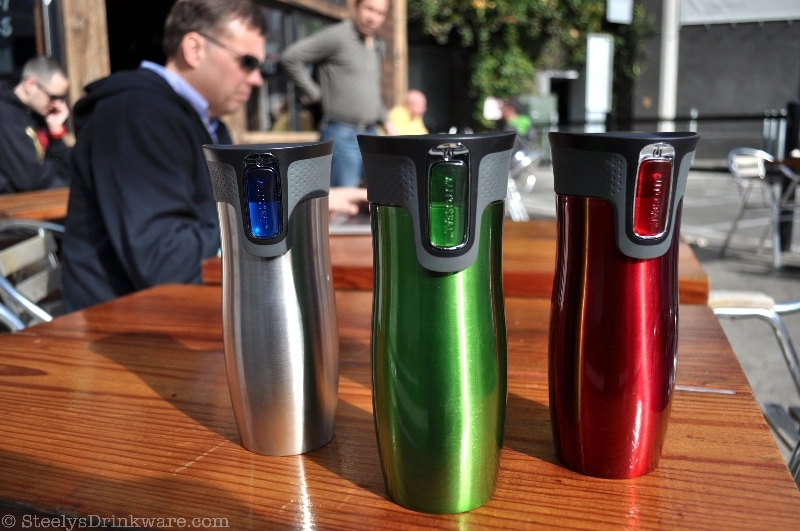 It has a double wall vacuum insulation to keep beverages cold. 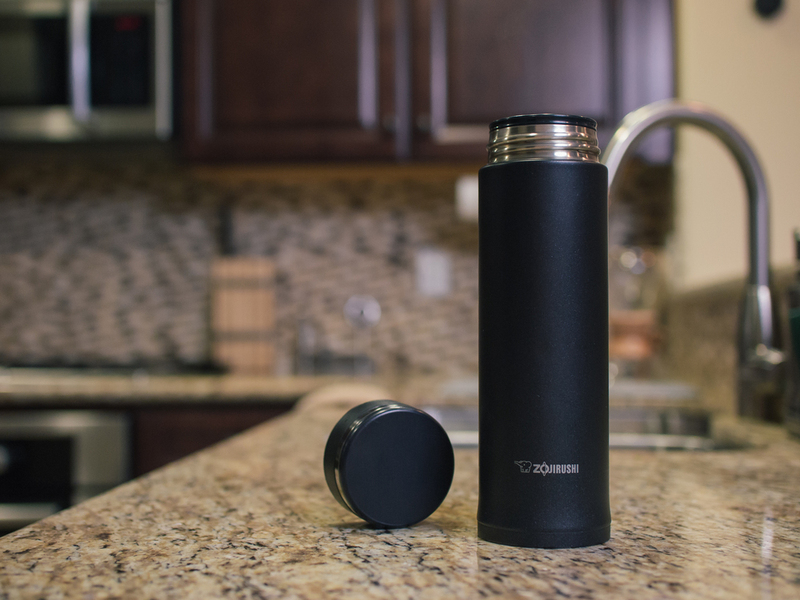 It is dishwasher safe, has a shatter resistant lid which will let you check your drink status in a flash. 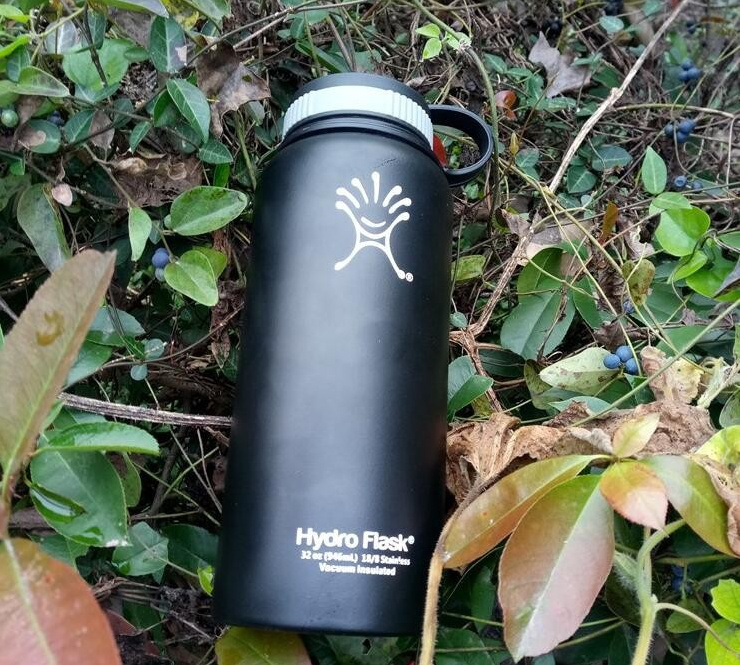 It is BPA free and has a no sweat design hence your hands will stay dry. The stainless steel body is puncture and rust resistant. The manufacturer has. a cold claim of 9 hours. It is made from stainless steel with a triple insulation. It comes in a wide variety of fines such as glossy pastels, mattes, brushed copper and steel making it very stylish. It won’t break like glass bottles. ii) The rim is thicker than normal. The cold claim on this one is around 18 hours. It is among the cheapest and most efficient in the group. It is perfect for various outdoor trips which may run an entire day. It is sweat proof with the cold and fits most automobile cup holders. It has a built in tea hook so as to easily hold in tea bags or most loose leaf infusers. i) Exterior gets really cold on cold days even though it will still keep your liquid hot. 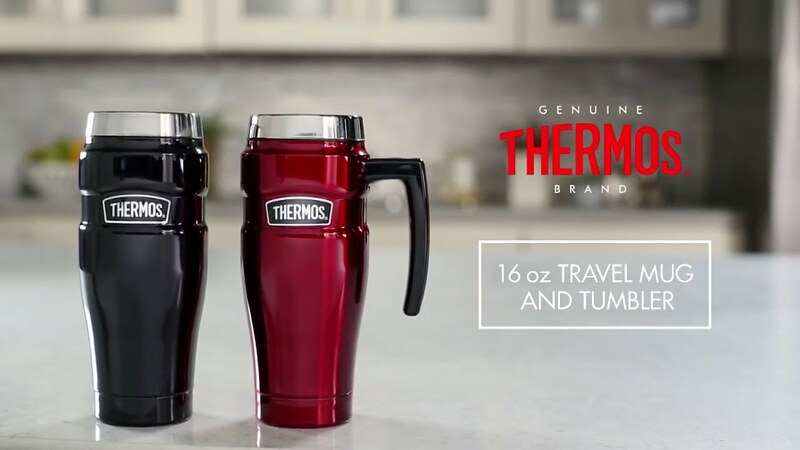 Manufacturer claims it keeps drinks cold for up to 24 hours. It has a sleek and thin design but still holds the same volume of liquid as some other big brands. 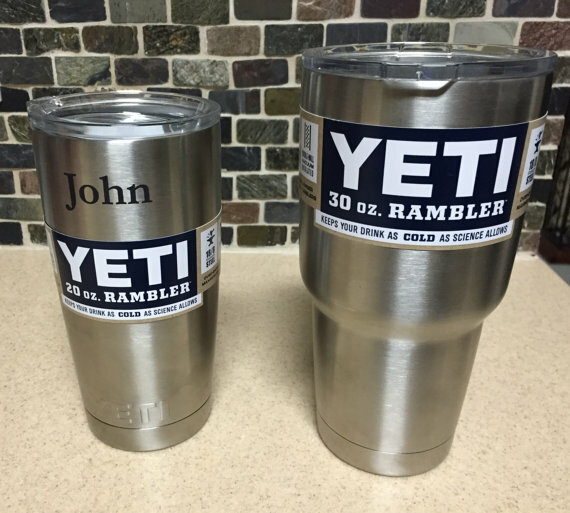 The powder coated version will help you keep grip on your tumbler so that it doesn’t slip. If you want to use a straw, it can fit one but it was be squished a littled. i) The lids are not spill proof so if you throw it in a bag it will leak a little. ii) Not recommended to wash it in the dishwasher since it affect the insulation property of the flash and the powder coat. This mug has an autoseal lid which automatically seals between sips to prevent any leaks and spills. It claims to keep drinks cold for around 12 hours. To use it, one holds a button down to release the content inside then afterwards you release the button for it to automatically seal. i) The paint will come off when you wash the colored versions in the dishwasher. Only the unpainted stainless steel bottles are dishwasher safe. ii) If you tilt the lid then press the opening button, you will get an excessive amount of hot/cold liquid into your mouth. iv) Didn’t last long for various customers. v) There are issues when it comes to retaining heat. It has a compact design so as to take minimal space while maximizing its capacity and can actually fit inside your jacket pocket. 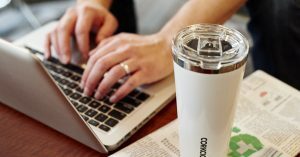 It is made of BPA free plastic and stainless steel. The lid has a safety lock to prevent it from opening accidentally. It doesn’t sweat when you put cold drinks inside. i) The customers’ top complain was leaking after a couple of months of usage.